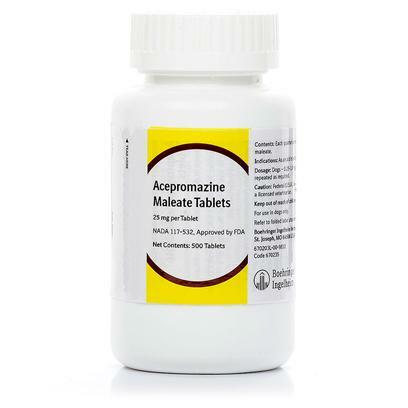 Acepromazine (generic of PromAce) is the best tranquilizer for your pet. It has many uses such as treating allergic reactions, sedating pets, and preparing pets for surgery. Given with instructions from your veterinarian, this medication will help your pet! Rated 4.5 out of 5 by 18 reviewers. Love the change in our dog!